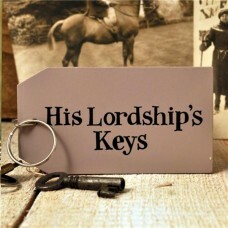 A chunky wooden key ring a perfect gift for Dad or Grandad. 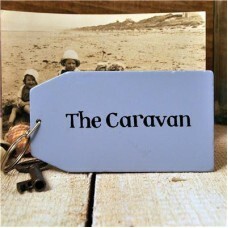 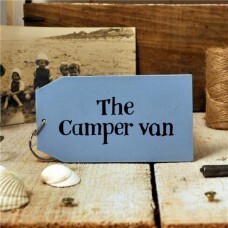 The chunky wooden key ring is painted b..
A wooden key ring for the camper vanThe key ring is made of metal and is attached to a wooden tag 10..
A wooden key ring for the caravan.The key ring is made of metal and is attached to a wooden tag 10cm..
A chunky wooden key ring a perfect gift for Dad. 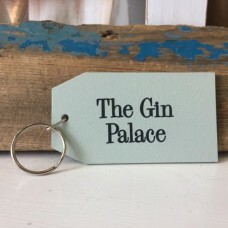 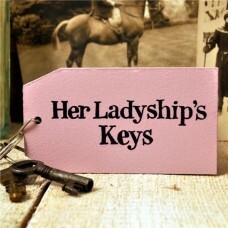 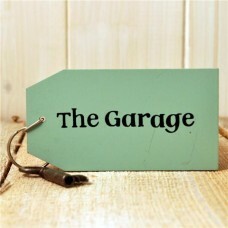 The tag is painted green and has The Garage writte..
A chunky wooden key ring a perfect gift for Mum or Grandma. 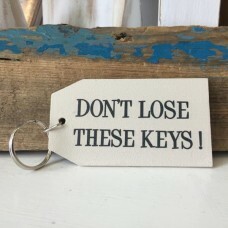 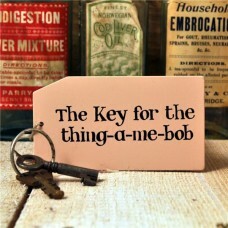 The chunky wooden key ring is painted p..
A wooden key ring for the thing-a-me-bob.The key ring is made of metal and is attached to a wooden t..